We have one Single room with en suite. 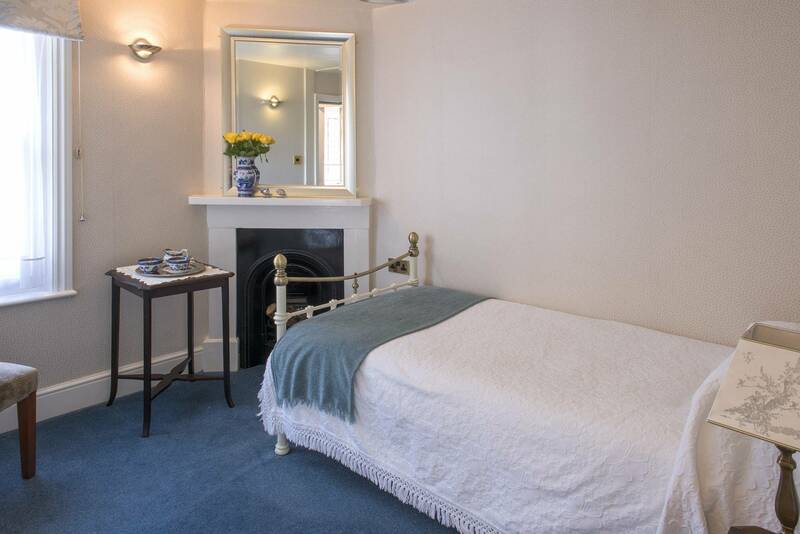 This room is quite cosy but located on the first floor and overlooking the garden it is always popular. Prices for this room start at £63.00 per room, per night for Bed and Breakfast.